China and Japan are hosting their first ever joint gymnastics training camp, with both federations looking for ways to improve their teams’ performance. 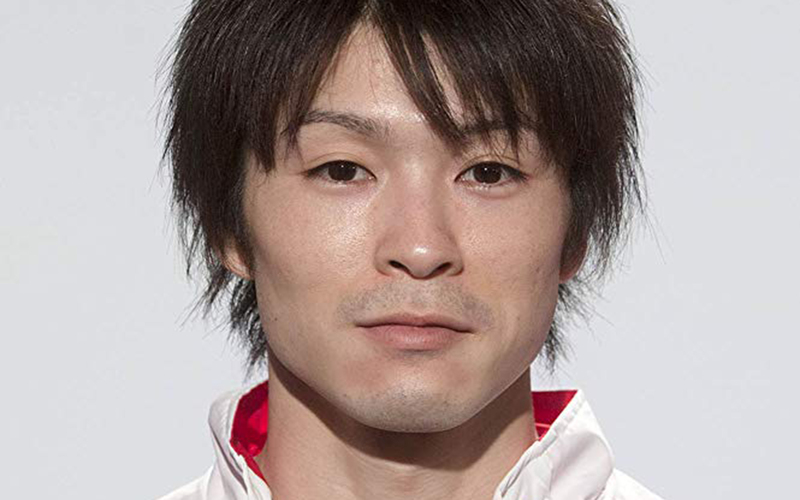 Olympic champion Uchimura Kohei was among the members of the Japanese men’s gymnastics team that arrived in Beijing for a seven-day camp with Chinese men’s national team. The Chinese national team will pay a return visit from February 11 to 17. “I personally believe that co-training camp between the top two teams is one of the best ways to promote the development of men’s gymnastics all around the world,” said Miao Zhongyi, the president of Chinese Gymnastics Association. Mizutori Hisashi, head coach of Japanese men’s gymnastics team, expected the same as Miao. “Our goal is to defend our crown in 2020,” said Mizutori, whose side won men’s team gold medal dominantly at Rio 2016 but declined to third place at Doha World Championships last year.